What’s Love Got to Do With It? Win a $250 eGiftcard! Welcome to my cyber abode. I’m glad you could participate in the What’s Love Got to Do With It? 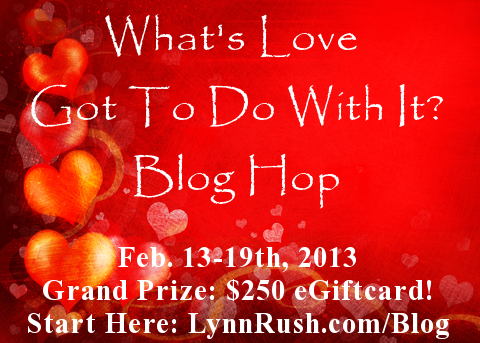 Valentine’s day blog hop! What is life without love? Love is so much more than a word whispered in the dark or embossed on a card. It’s deep and has many meanings, none of which are easily dismissed. 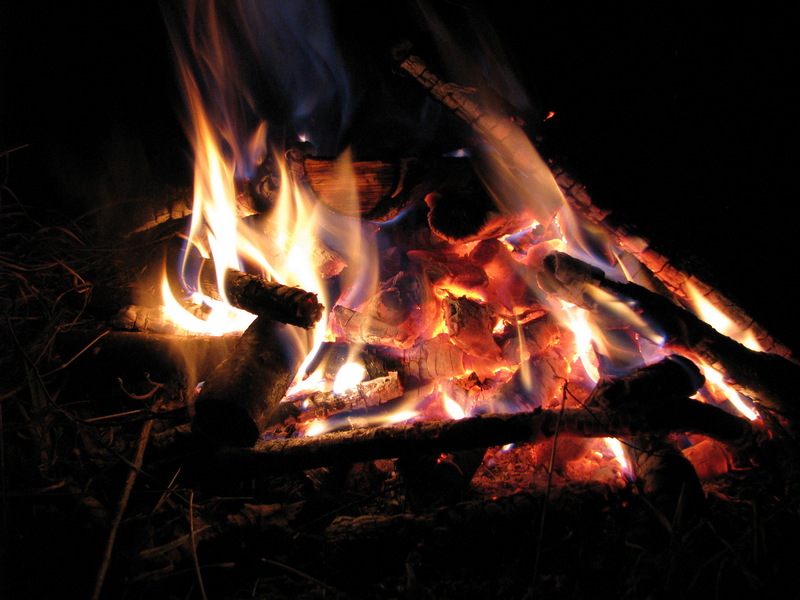 Without love there’s no passion, without passion – no joy, no…fire. Love is what binds the heart, the soul to the body and enables us to feel joy. It’s also what binds us to each other and allows us to accomplish great feats. Love enables the parent to raise the difficult child and to see a relationship or marriage through tumultuous times. It’s the passion that brings writers to the keyboard – day in and day out – regardless of difficulties involved in the modern publishing industry. It’s what keeps painters painting, sculptors sculpting and musicians composing. Love of country, family, freedom sees the soldier through the trauma of battle and pain of separation from their loved ones. Drives the doctors and nurses to ever greater heights in the healing arts. I truly believe that love is the key to happiness, one that unfortunately gets lost in today’s society that seems so focused on monetary success and growth. Saw a billboard yesterday that said, “Live your dreams” and everyone is capable of living their dreams if they feed the love, the fire, the passion within them. So, where is your passion? Are you following it? This is my first visit to your site. Wow it is lovely. Love the way the images pop against the black. Like you’re response about love. Yes, follow your passion. Thanks for taking part in this hop with Lynn and all the other authors. As for my passion, it has changed throughout my life but once I had my first child I knew what my passion was. I wanted to stay at home and raise my children. Maybe not a passion for everyone, but I was willing to surpass the monetary success if I could be there for all those moments with my kids. 5 children later and I’m still lucky enough to be home with them. Knowing that I raised them to be who they are today is amazing.